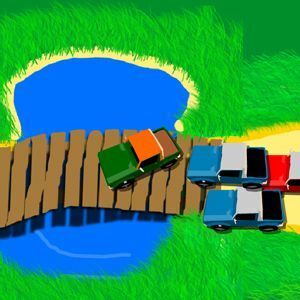 These are the games where you control a person or vehicle, whether armed or not, and race in a fight to the finish with other people and vehicles, or make it before the time limit expires. 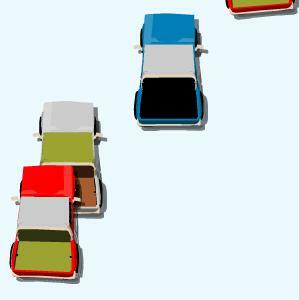 Careen off corners and fly around bends, and avoid obstacles in due course. 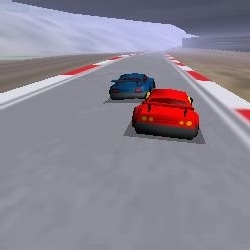 In this game the most challenging part is the handling of the cars. When there is a bend in the track, all the cars slide into the wall in a great heap, then drive off again. It's funny if you're in first, because not moments after you turn you catch a glimpse of the cars hitting the wall in unison. Before you race you customize your truck with colors, which always adds a little personal touch to ramming into a car whose driver you don't even know. You race on a great many landscapes, from the cartoon-ish city streets, to the snow-covered woods of iceland, to the rocky deserts. This is a game worth visiting. 5 out of 5. These games are fun. 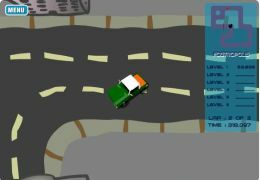 You are an extremely energetic and bouncy car that must complete each level in a small amount of time, given your size. That's all right, though, because you have no health, and as far as you're concerned bouncing off the walls is a good thing. 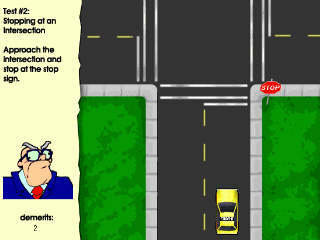 There are 4 difficulties: Easy, Normal, Hard, and as a bonus you get to drive all over the credits. 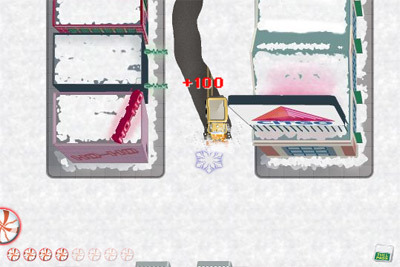 In the second not only do you have a time to complete the whole difficulty level of tracks, but you also have a health bar., which means this is the end of your bouncing off walls. To be sure, it is more challenging, but I'm still trying to decide if that overcomes the fact that you now have a healthbar. I like the soundtracks, they go very well with the game. 5 out of 5.